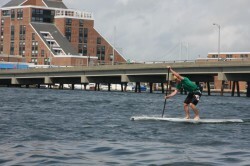 Thorfinn Expeditions has done a great interview with New England SUP pioneer Patrick Broemmel. That’s probably not a name most paddlers around the world are familiar with, but Patrick has got a fascinating history with Stand Up Paddling and, judging by this interview, is one of the more innovative people in our sport. The guy started experimenting with SUP over 15 years ago, which is something I doubt many people out there can claim. 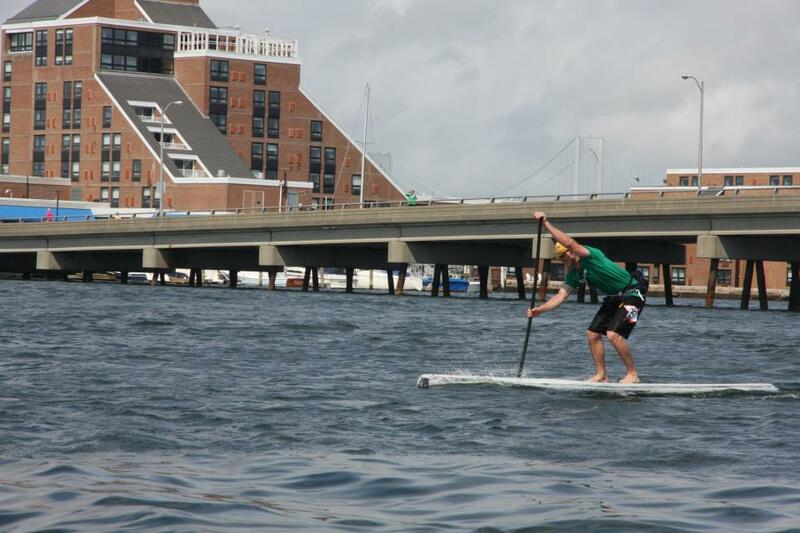 He’s one of the region’s leading SUP racers and has also started a board company “Banh Pho”, which is coming out with some interesting new shapes. So if you want some good tips on SUP racing, training and board design, or if you just want to hear a good story, click here to read the full interview. I’ve picked out a few of the highlights below… Interesting guy.